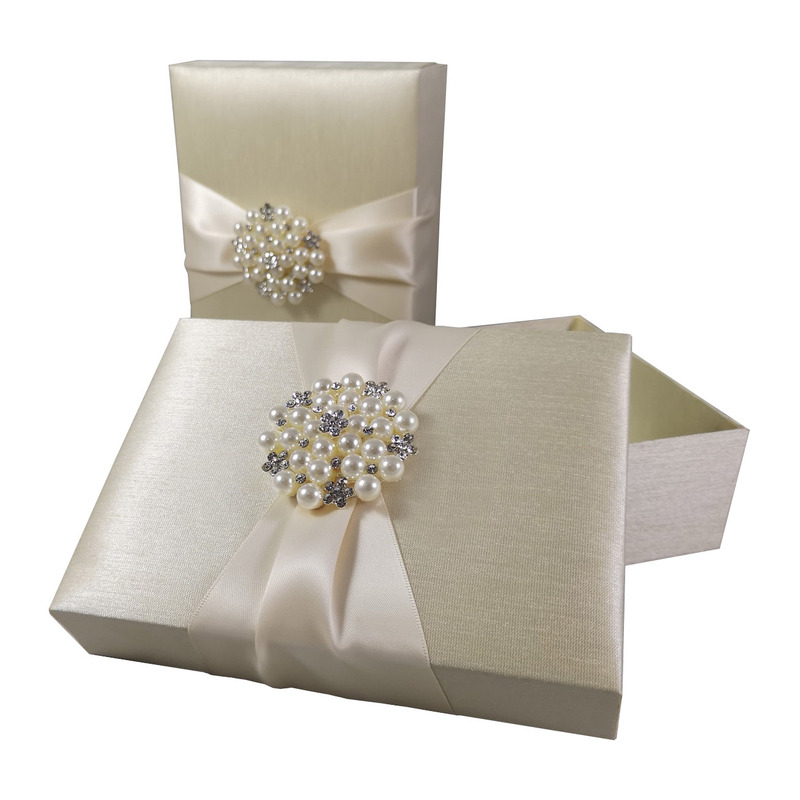 For your high end wedding invitations we have the right design. 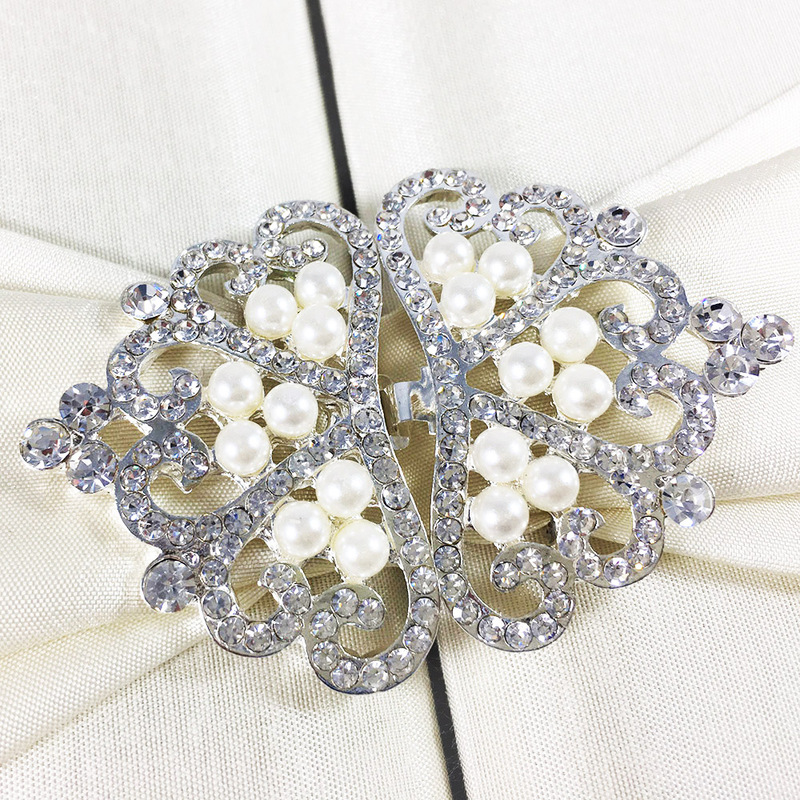 Try our pearl crown brooches, manufactured with extra thick frame, A grade rhinestone crystal and elegant ivory pearls. This clasp design is avail;able in silver, gold and bronze. 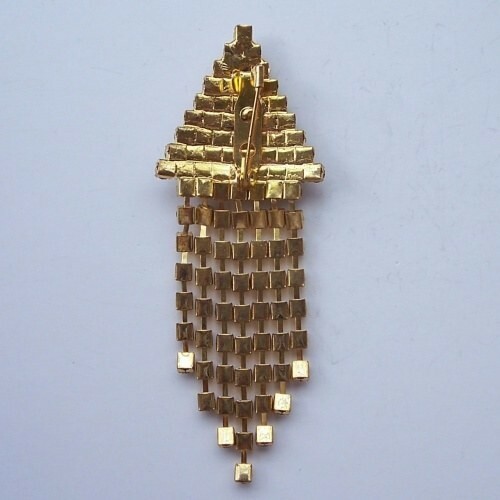 Rosegold plating available upon request. 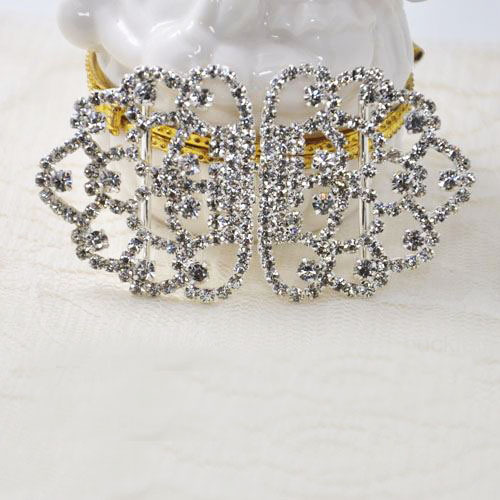 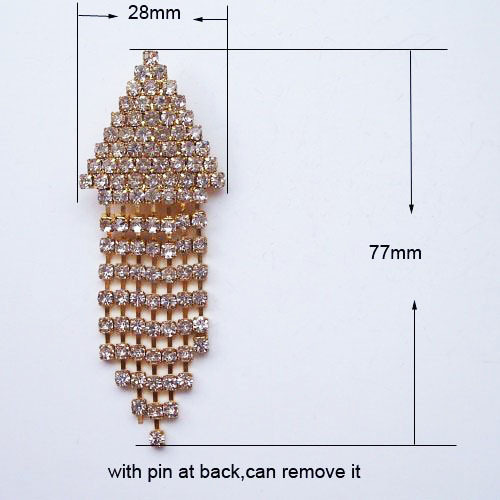 The rhinestone crystal and pearl color can be modified if needed. 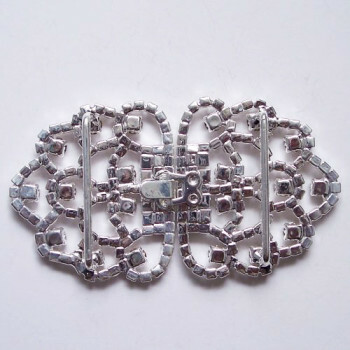 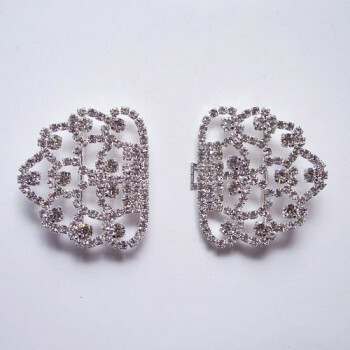 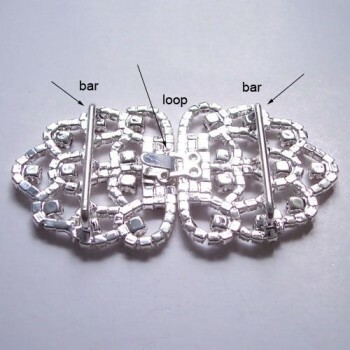 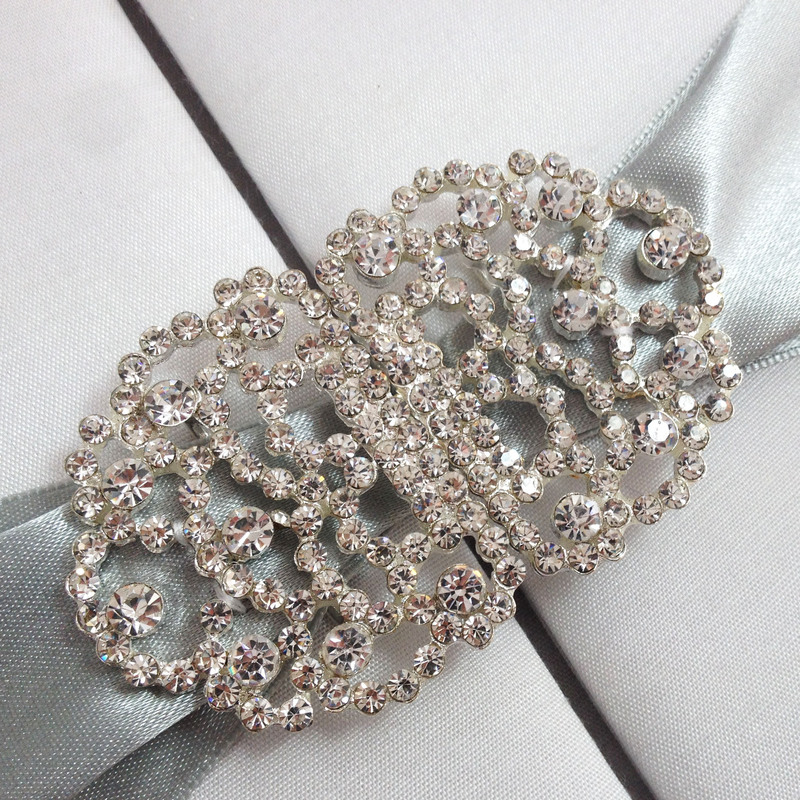 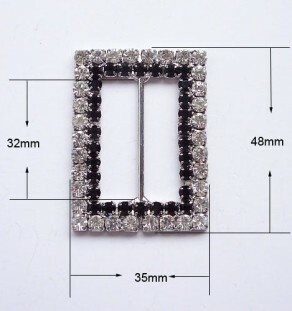 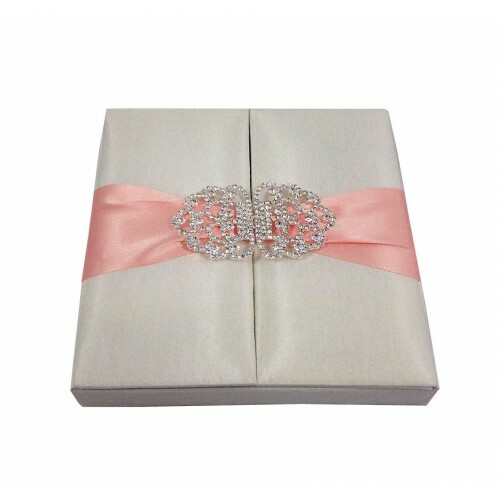 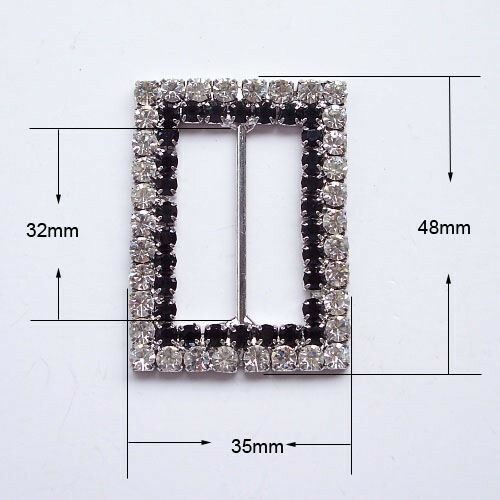 We feature hundreds of modern rhinestone brooches and wedding embellishments online!